An action plan for Atlantic City that the residents say reflects their voices, their promises, their hopes, their dreams. A conference at Rutgers at the mission and goals of the school's new Center on Gun Violence Research. Why Rutgers Cancer Institute of New Jersey received a $15.1 million grant. 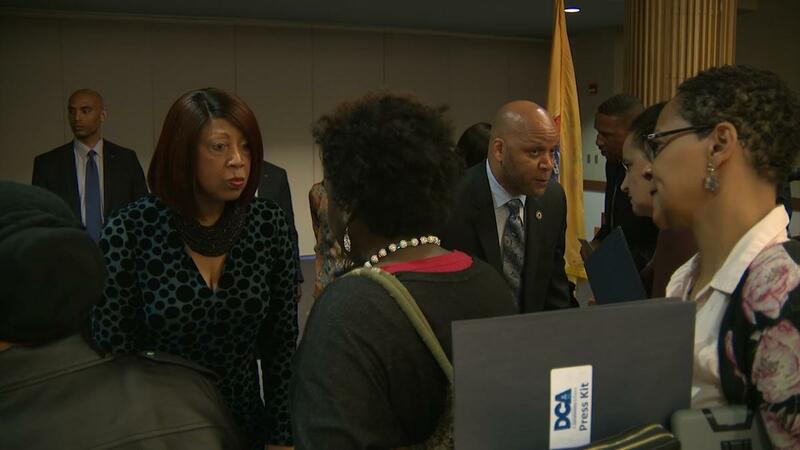 Plus, a top Murphy official whose firing and hiring practices caused contention is out.